Ahead of the third Test of the 5-match series against England, the Indian skipper, Virat Kohli will be under immense pressure his team has faltered and they will be seeking revival in Nottingham. Currently, the visitors are trailing the series 0-2 and in order to keep their hopes alive in the series, they have to register a win at Trent Bridge. The temperament and batting technique of the Indian batsmen in this series was scrutinized while the balance in the bowling attack also looks improper. The skipper will be under pressure to pick the best possible squad which ticks all the boxes. 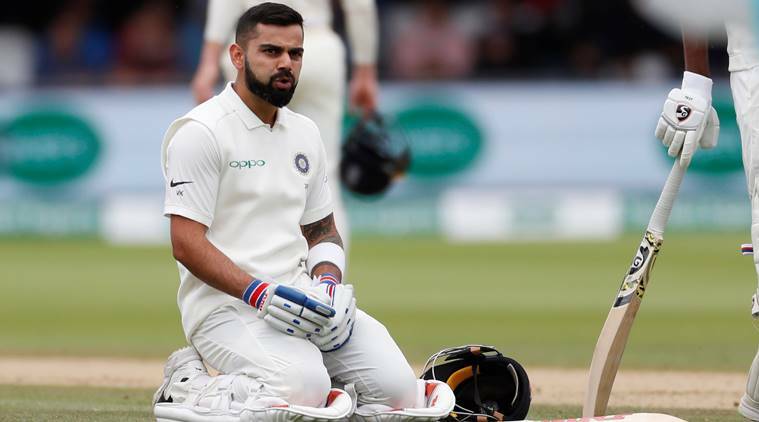 Kohli confessed after the humiliating win at Lord’s that he got the combination wrong and hence it would be interesting to see the players he opts for in the third Test. While there have been no significant performances so far from the Indian team apart from Kohli’s century, there are certain chances of the considerable changes in the batting and the bowling department. Although the Indian batsmen have been struggling against the moving bowl in England, there is no doubt about the fact that these batsmen are facing a mental block and its no much wrong with their techniques. Let us have a look at the possible combination Team India could consider having at the Trent Bridge. 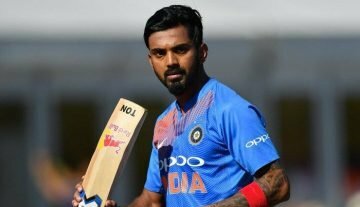 With Shikhar Dhawan getting axed only after the first Test, Indian team management has no option left beyond Murali Vijay and KL Rahul for the opening slots. Despite the fact that both have them have not been able to perform according to the abilities in the first two Tests, they are too a good as openers to be dropped before giving sufficient chances and because of the same reason Cheteshwar Pujara also makes the cut as he is proven match-winner and his county experience will always get handy. Kohli and Ajinkya Rahane are the definite selections as the skipper has revealed to be fit to play on Saturday and Jinx was one of those who battled hard and kept the English attack at Lord’s. 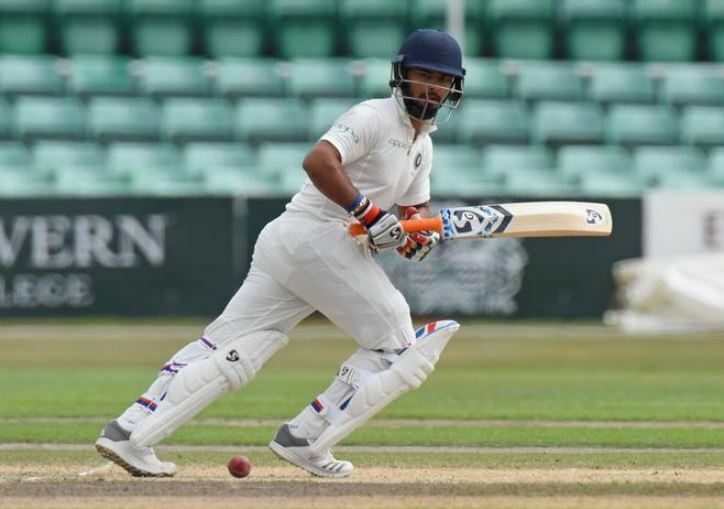 However, Dinesh Karthik has been looking woefully out of form both with the bat and with the gloves and in order to tackle the same, Virat should opt to replace Karthik with Rishabh Pant, who has done well under the guidance of Rahul Dravid, while playing for India A against the England Lions last month in these conditions. He amassed 189 runs in just 4 innings in the unofficial Tests last months with the help of three fifties. With India batsmen falling apart more often than not is the series so far, Kohli will consider having an extra batsman in the squad in place of Hardik Pandya and that extra batsmen can be Karun Nair who was the one who led the India A team during the 4-day games against England Lions last month. He has adapted the conditions well as he scored 227 runs in 6 innings with the help of two half-centuries and he can be an asset to the Indian batting line-up in Nottingham. There is no doubt about the inclusion of Ravichandran Ashwin, Ishant Sharma, and Mohammed Shami in the squad as they are the one who has troubled the English batsmen up to some extent. The trio, especially Ishant and Shami needs to be more consistent with their line and length in their opening spells in order to create some extra pressure on the hosts. 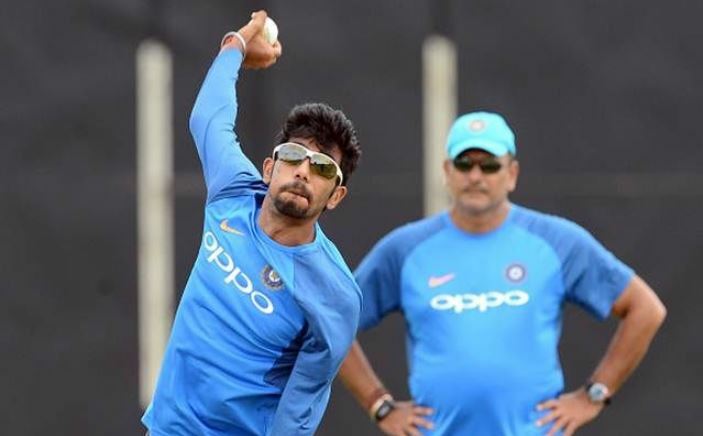 However, the fourth specialist bowler is still a doubt as after the Kohli’s confession after the humiliating win at Lord’s that he got the combination wrong, it seems that Kuldeep Yadav will be sitting out, but with the availability of Jasprit Bumrah, Umesh Yadav’s inclusion looks dicey. Virat Kohli (c), Murali Vijay, KL Rahul, Ajinkya Rahane, Rishabh Pant (wk), Karun Nair/Hardik Pandya, R Ashwin, Mohammed Shami, Ishant Sharma, Umesh Yadav/Jasprit Bumrah.